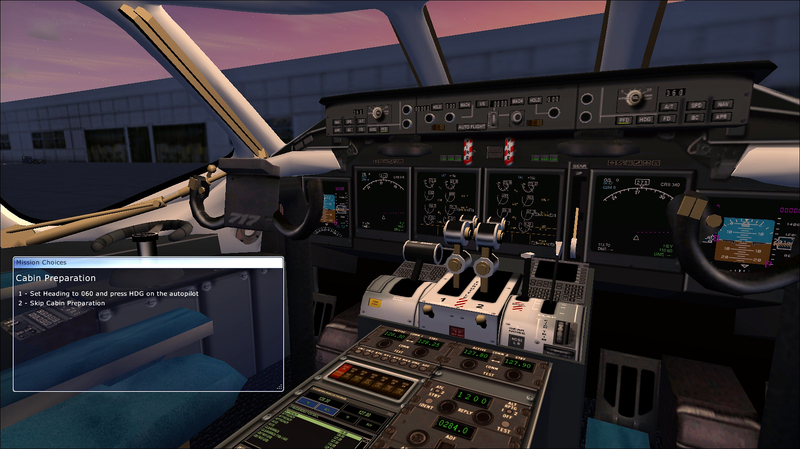 The Boeing 717 is a twin-engine, single-aisle jet airliner, developed for the 100-seat market. The airliner was designed and originally marketed by McDonnell Douglas as the MD-95, a derivative of the DC-9 family. Capable of seating up to 134 passengers, the 717 has a design range of 2,060 nautical miles (3,815 km). It is powered by two Rolls-Royce BR715 turbofan engines mounted at the rear of the fuselage. The first order was placed in October 1995 by ValuJet Airlines (later AirTran Airways); McDonnell Douglas and Boeing merged in 1997 prior to production. 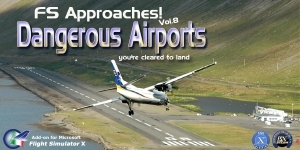 The airliner entered service in 1999 as the Boeing 717. Production ceased in May 2006 after 156 were built. There were 148 Boeing 717 aircraft in service as of July 2018. Fleet. 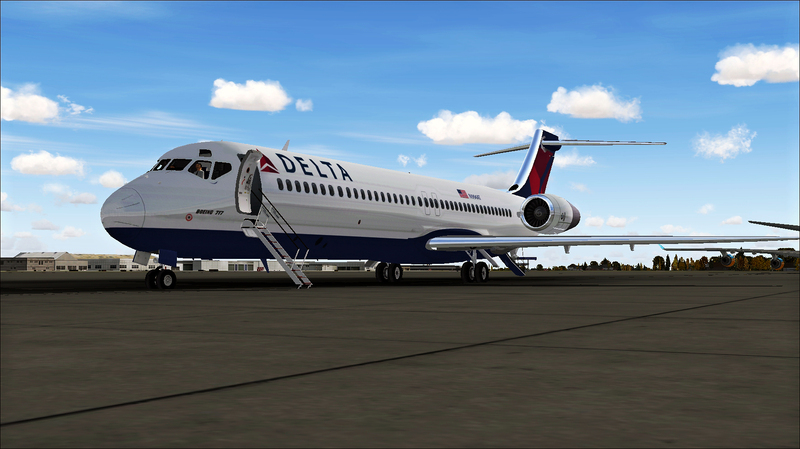 The fleet includes the Boeing 717-200 in Delta Air Lines paint scheme with FMC, extra options, high resolution textures for the VC panel, realistics stereo sounds of Rolls Royce engines. This entry was posted on September 14, 2018 at 11:21, and is filed under Perfect Flight News. Follow any responses to this post through RSS 2.0.You can leave a response or trackback from your own site.